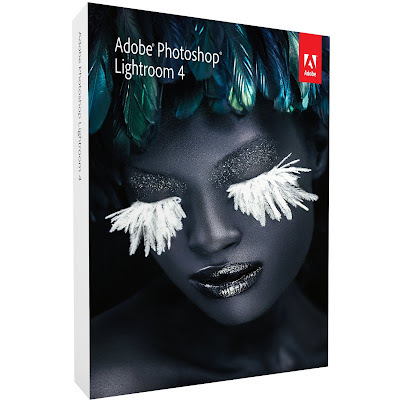 Adobe Photoshop Lightroom 4 is now available. I've spent the better part of the last year and a half working on it so, you know, in my completely unbiased opinion it totally rocks and you should go buy it. Or, since the price has been cut in half, you could even buy two! And yes: that is the real box cover.